It has been learned that Trumps National Security Adviser Michael Flynn was not truthful with Vice President Mike Pence concerning his controversial calls with Russia prior to Trump’s inauguration. Trump was evaluating Flynn’s position as a key member of his White House staff, but seeing the writing on the wall, Flynn resigned before Trump was forced to take action. 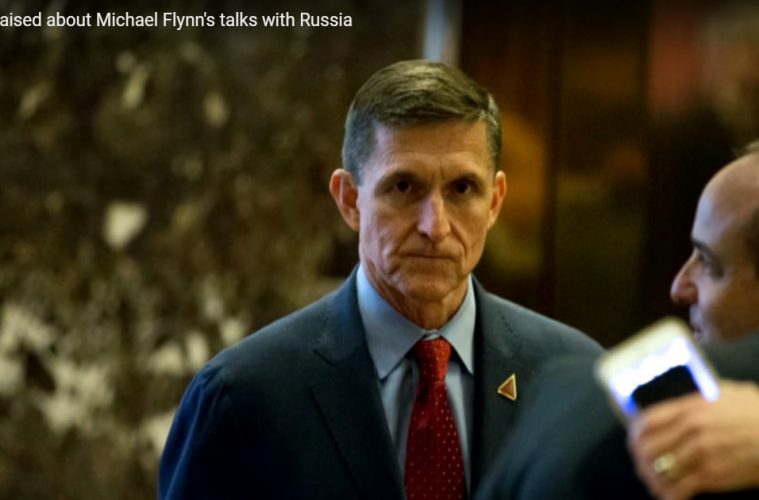 Michael Flynn abruptly quit as President Donald Trump’s national security adviser Monday night, hours after it emerged that the Justice Department informed the White House that it believed he could be subject to blackmail. The resignation also came after previous disclosures that Flynn had misled Vice President Mike Pence and other senior officials about his communications with Sergey Kislyak, Russia’s ambassador to the United States. Pence repeated the misinformation in television appearances. Previous ArticleWhy Do UK Police Want More Firearms Capability in Nation with Such Strict Gun Control Laws?